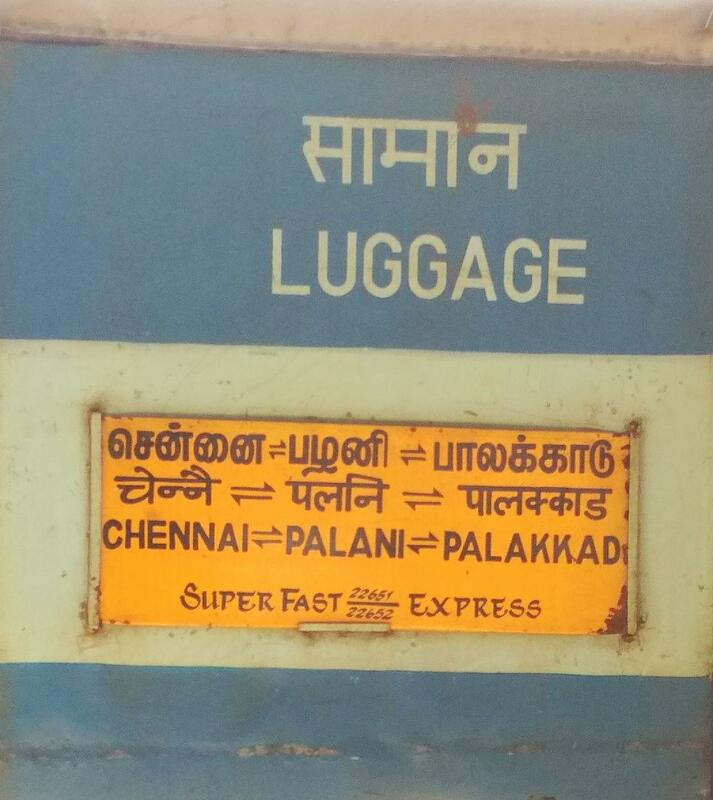 Train No.22651 / 22652 Chennai Central – Palakkad – Chennai Central superfast express trains will be permanently augmented by one AC 3-tier coach and o­ne Sleeper Coach ex. 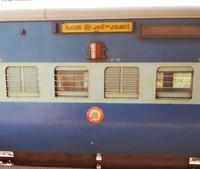 Chennai Central from 10.02.2019 and ex. 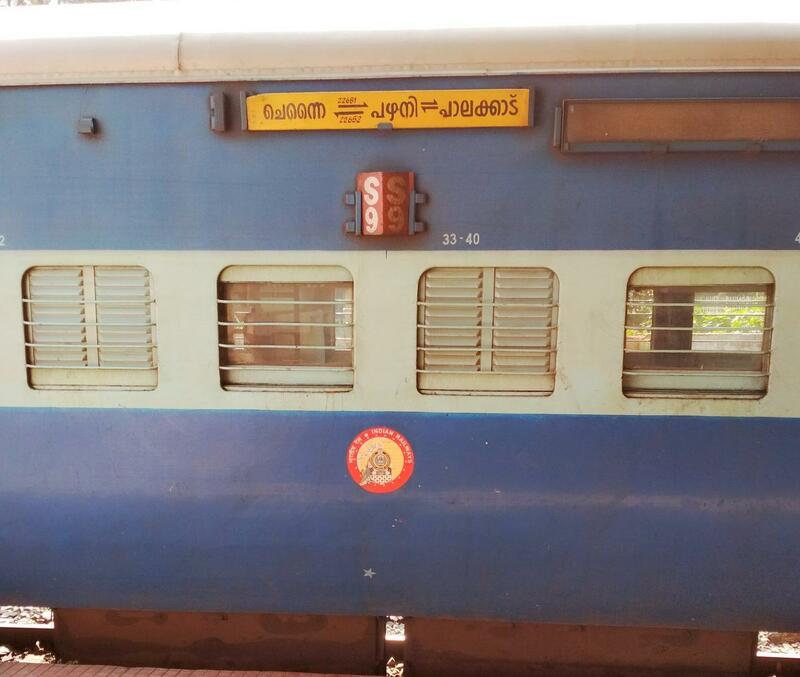 Palakkad from 11.02.2019. SF Charge Will NOT be charged for all classes b/w PLNI and PGT. 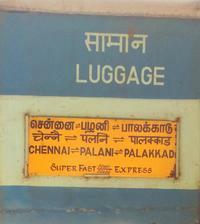 The Shortest Route between MGR Chennai Ctrl and Palakkad Jn is 135 km (20%) shorter.